As a tech company, we provide tools and technologies to innovate software development. We support companies and authorities as an operative partner in planning, analyzing and implementing software projects. With performance and commitment. We are dedicated software engineers, tool developers as well as Eclipse and Java Enthusiasts. We’ve been an Eclipse Solutions Member since 2011. As a team, we actively contribute to the Eclipse open source community as well as several Eclipse source projects including Oomph, Xpand and the Eclipse Marketplace Client. 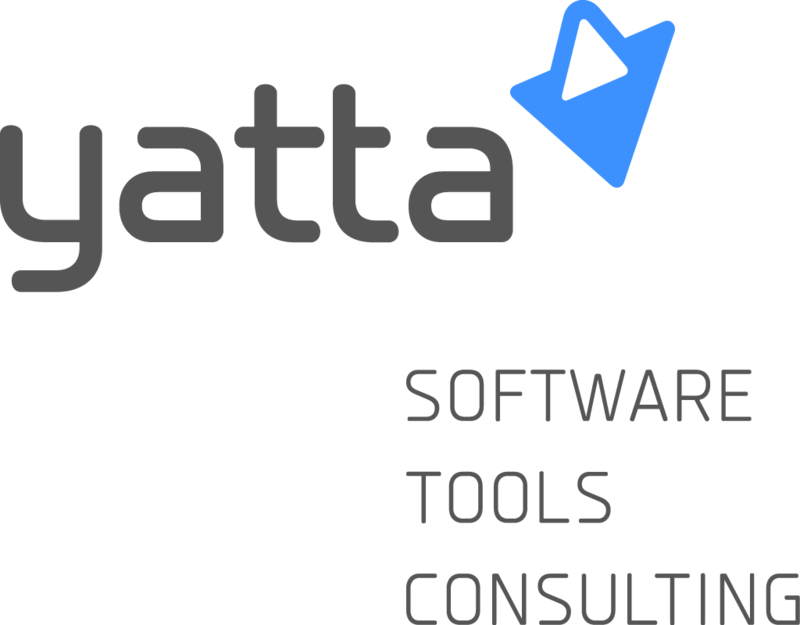 To facilitate community-driven, positive change for Eclipse, we provide a free solution: Yatta Profiles (http://profiles.yatta.de) lets you save your Eclipse IDE and workspace and share your setup with your team for faster installation and deployment. Come and see us at EclipseCon Europe!